As the compact SUVs have evolved, the newest entrants have morphed into tall hatchbacks, without any pretense of off-road capability. The C-HR joins this rapidly growing segment filled with existing models from Honda, Nissan, Chevy, Hyundai and Buick. 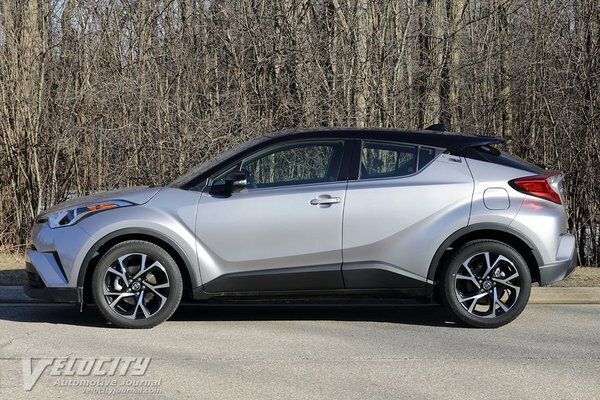 Toyota offers three C-HR models, starting with the LE ($20,995), followed by the XLE ($23,030), and the top Limited ($26,050). We tested the C-HR Limited equipped with the Entune 3.0 audio system ($1,040) and two-tone paint ($500). 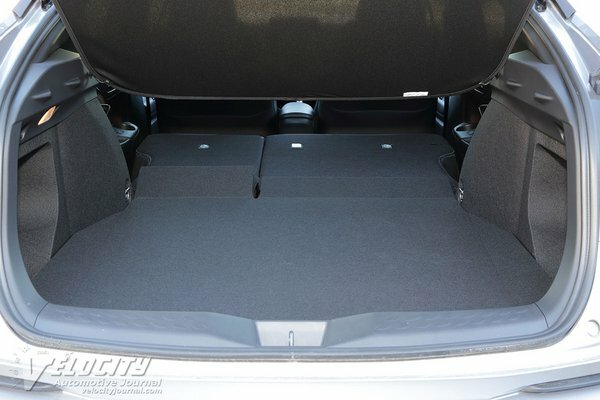 Including the $1,045 delivery fee, the total added up to $28,585. Note that the MSRP for the Limited increased $50 since our test. 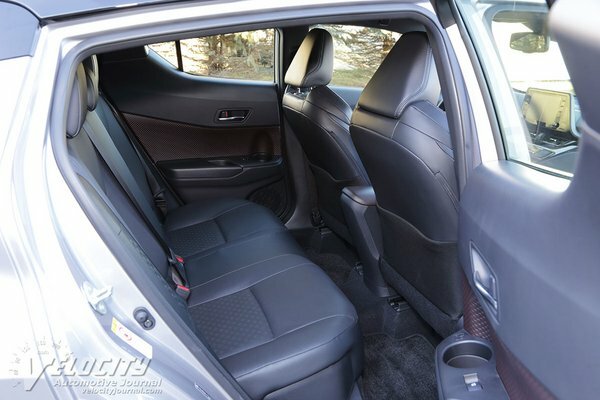 Standard equipment includes navigation, leather seats, heated front seats, Apple CarPlay, dynamic radar cruise control, LED foglights, blind spot monitor, and lane departure alert. 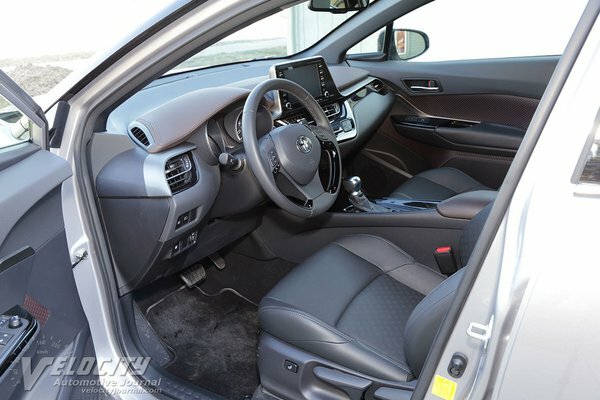 As with many other compact SUVs, the C-HR is equipped with an inline-4 driving the front wheels via a CVT (continuously variable transmission). 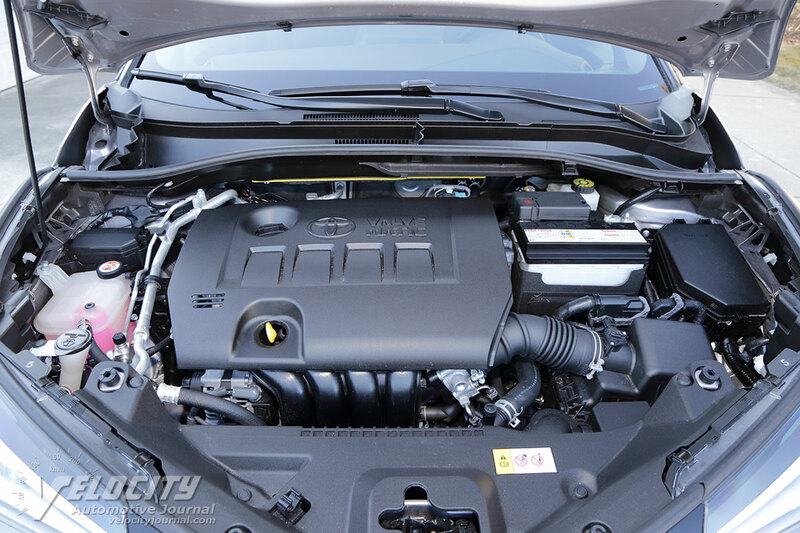 The direct-injected 2.0L four has double-overhead cams and variable valve-timing optimized for reduced fuel consumption. Power output is 144-hp @ 6,100 RPM; maximum torque is 139 lb.-ft. @ 3,900 RPM. The CVT has a sport mode to simulate a 7-speed sequential automatic. Fuel consumption is rated at 27/31 MPG (city/hwy.) 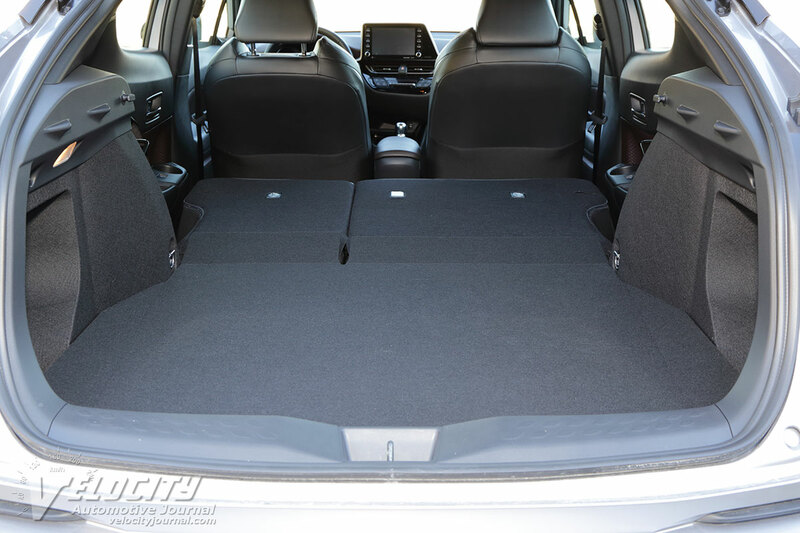 We averaged only 23-24 MPG due to cold weather and primarily short distance trips. 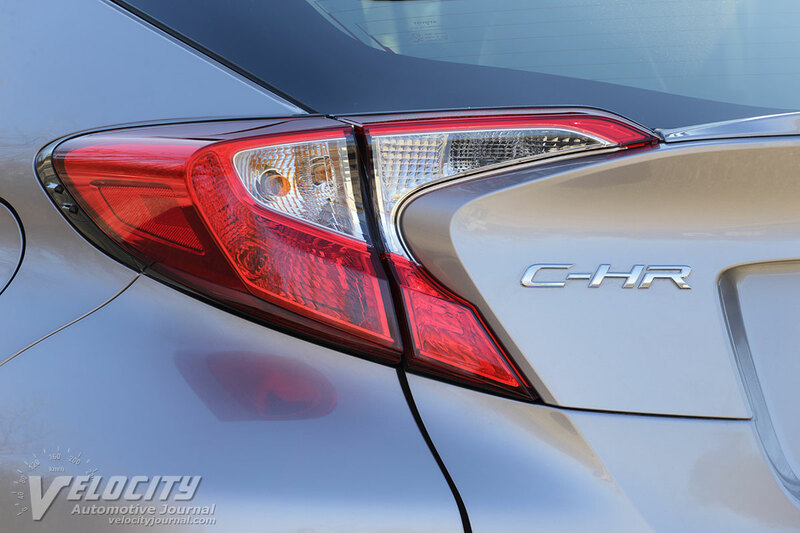 The C-HR front suspension consists of MacPherson struts, coil springs and stabilizer bar. At the rear is a double-wishbone multi-link setup with coil springs, trailing arms, dampers, and stabilizer bar. 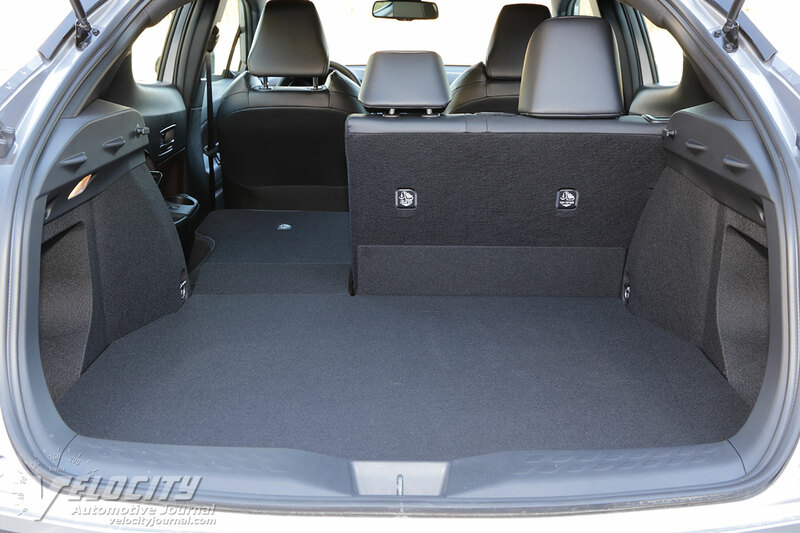 The electrically-assisted rack-and-pinion steering system is geared for 2.76 turns lock-to-lock. Brakes are discs with vented 11.7-in. dia. front rotors and solid 11.1-in. dia. rear rotors. Standard 18-in. dia. alloy wheels are mounted with P225/50R18 Dunlop SP Sport 5000 all-season tires. Curb weight is a rather substantial 3,300 lbs. 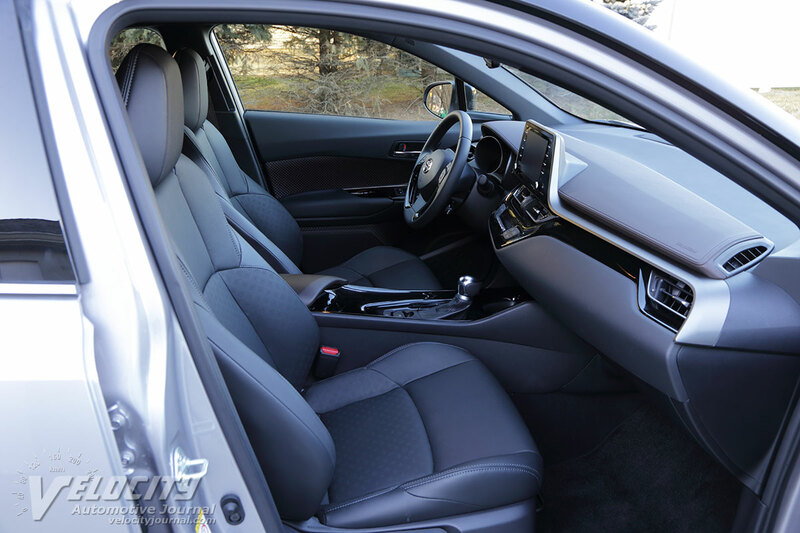 Our test vehicle's interior had a predominantly dark gray theme with gloss black accents on the dashboard and center console. 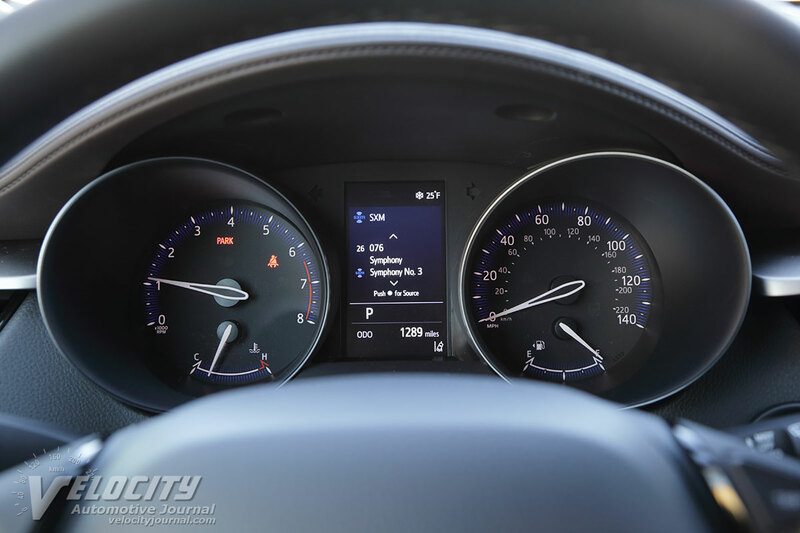 Gauges consist of an analog tachometer and speedometer with a multi-function information display in between. 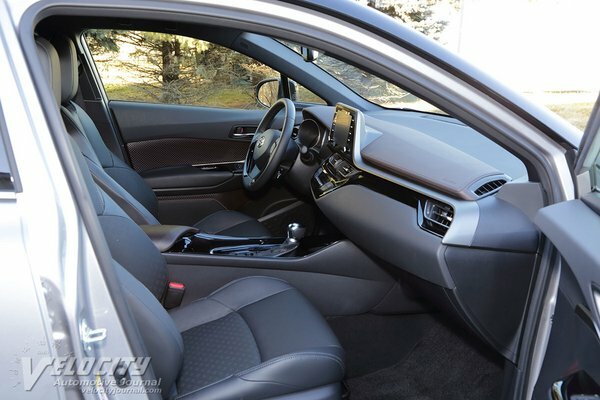 The leather-wrapped steering wheel has integrated controls for the trip computer, audio, and Bluetooth phone. 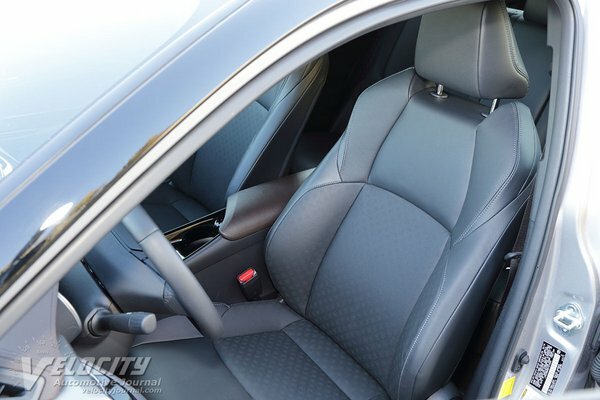 A polished aluminum shift knob and a few other chrome accents brighten up the interior. 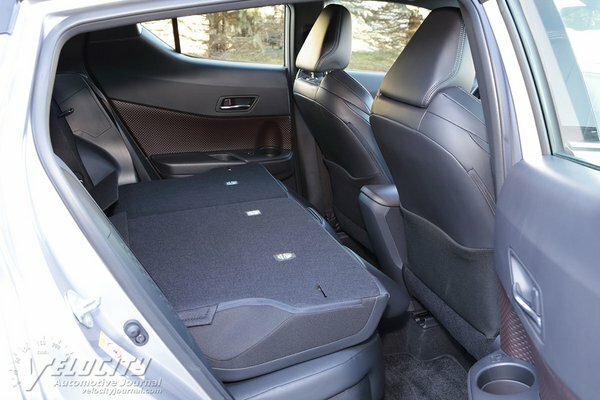 Door pockets and a center console bin with a 12V outlet provide convenient storage. Other inputs include a USB port and an analog audio jack on the center stack, next to a slot for portable electronics. Above the dash is a 7-in. diagonal touchscreen for the infotainment system; volume and tuning knobs are located at the bottom of the screen. 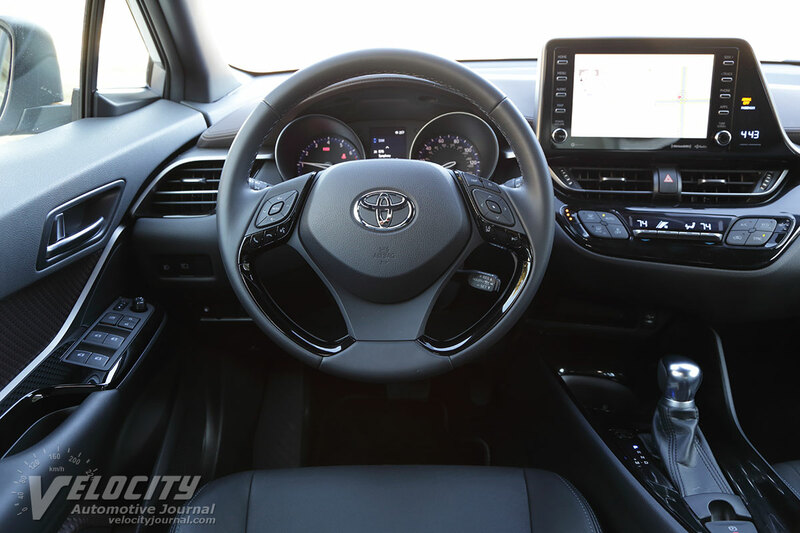 Climate control buttons are also within easy reach below the center dash HVAC vents. 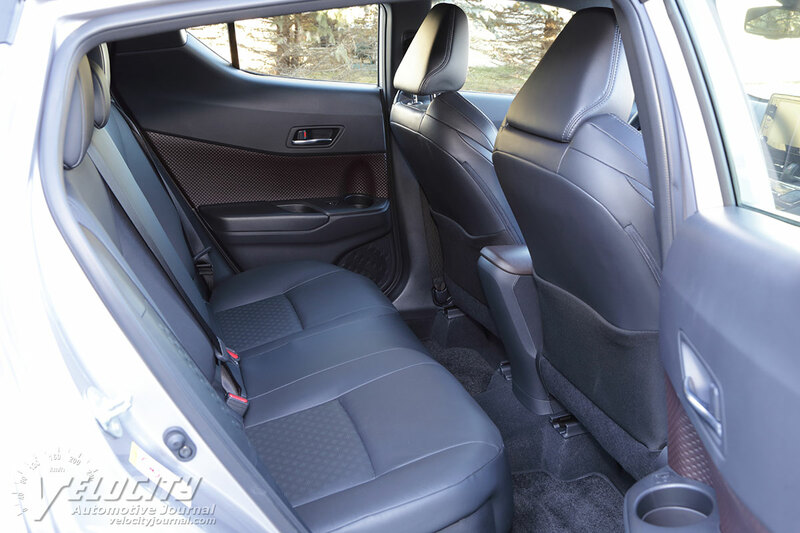 The heated leather front seats provide decent comfort and adequate torso support, but the flat thigh bolsters are intended to accommodate occupants with a wider girth. 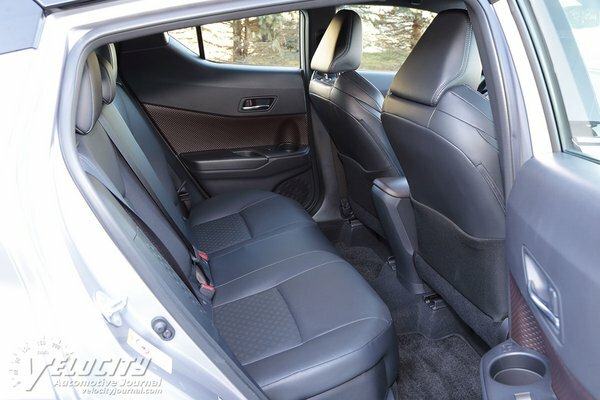 The driver's seat has 8-way power adjustments and power lumbar support, but the front passenger gets a 6-way manually adjustable seat. We appreciated the rapid warming of the seat heaters in subfreezing weather. Both front and rear passengers benefit from adequate headroom, at least for sub-6 ft. tall passengers. 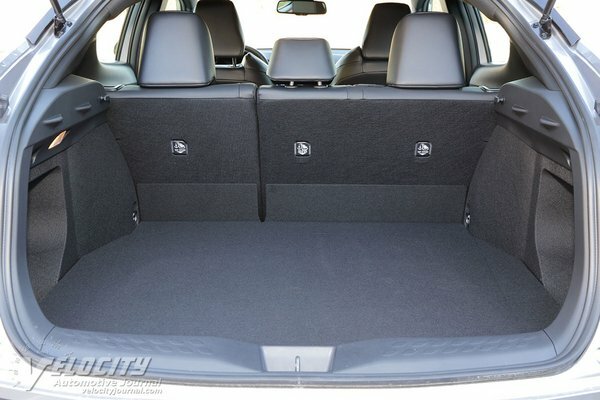 A thinly padded seatback limits rear seat comfort, although legroom is acceptable. Children and shorter adults may find the pinched rear side windows limit outward visibility. As with many current Toyotas, the C-HR has a competent chassis, but the barely adequate power is a disappointment. The CVT does an excellent job at low speeds to maximize available torque, but engine buzz penetrates the cabin at full throttle. 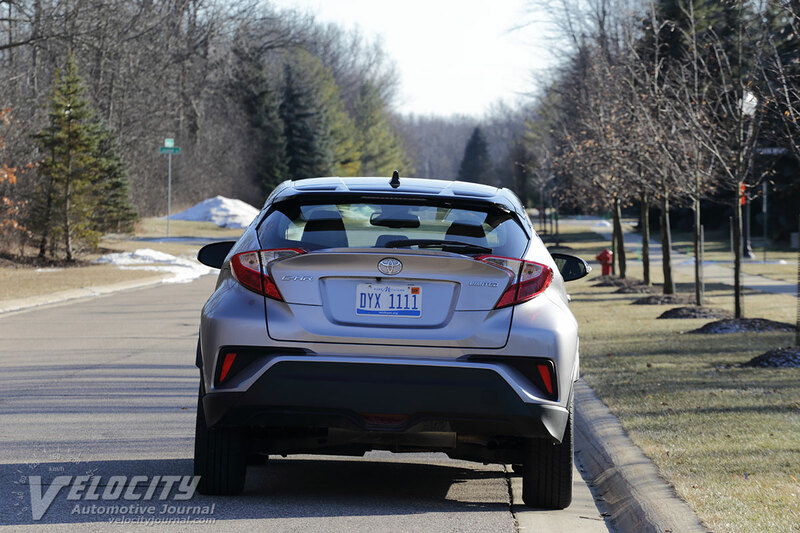 Acceleration at 70 MPH is leisurely, so even lightly loaded, the C-HR struggles to pass slower traffic. 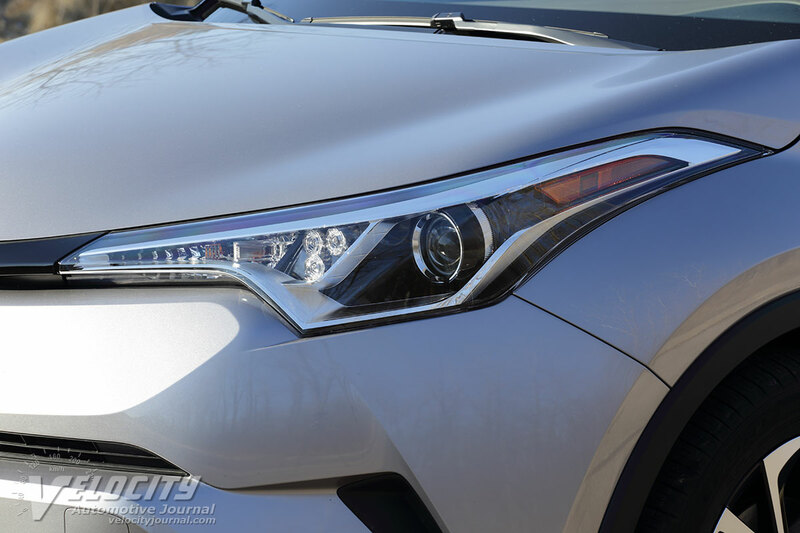 Toyota focused on chassis dynamics as a priority, so suspension tuning is decidedly sporty. 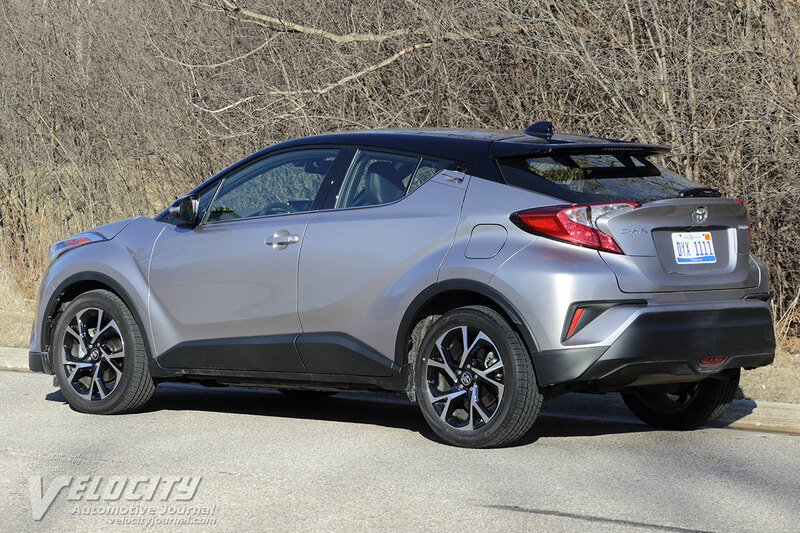 The C-HR turns in eagerly, unusual for a tall compact SUV. Moderate understeer is expected, but the front and rear stabilizer bars minimize body roll, so the C-HR carves corners with greater accuracy than other SUVs in its class. Steering accuracy is better than average, with decent road feel. Sachs dampers are responsible for a tightly damped ride, yet filter out potholes and patched road surfaces. 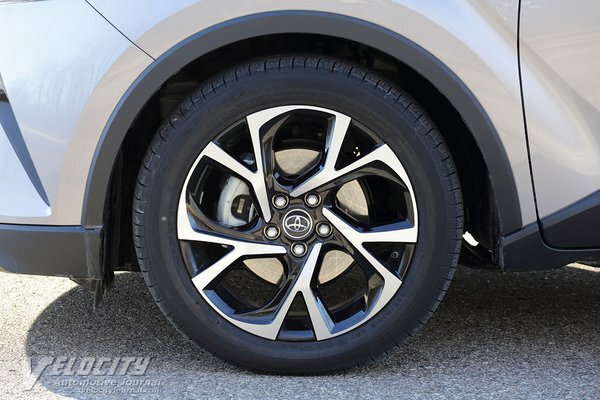 The all-disc brakes ensure reassuring stopping performance, along with firm pedal feel. During our review, we drove on local roads after a winter storm, discovering that the front-drive C-HR delivered excellent traction through snow and slush. 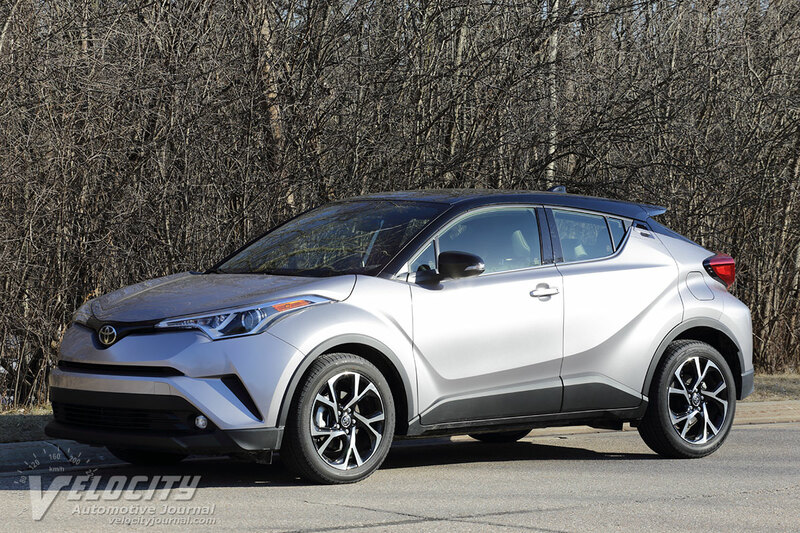 The C-HR is an intriguing interpretation of an urban SUV. 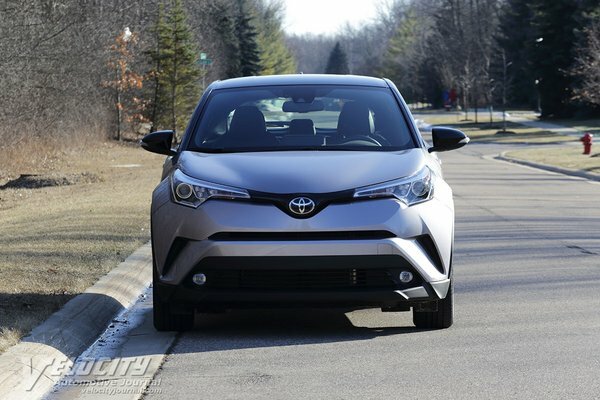 Toyota knows that many buyers have no need for all-wheel drive and its associated higher costs. So instead of highlighting off-road capabilities that its customers will never use, Toyota emphasized sporty handling, coupled with a comfortable ride. 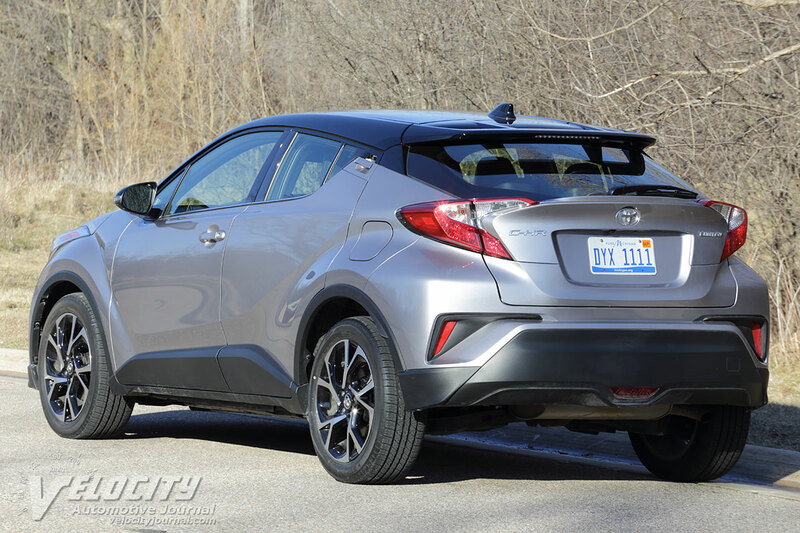 Where we found the C-HR lacking was its powertrain, which is undersized for its 3,300 lb. curb weight. 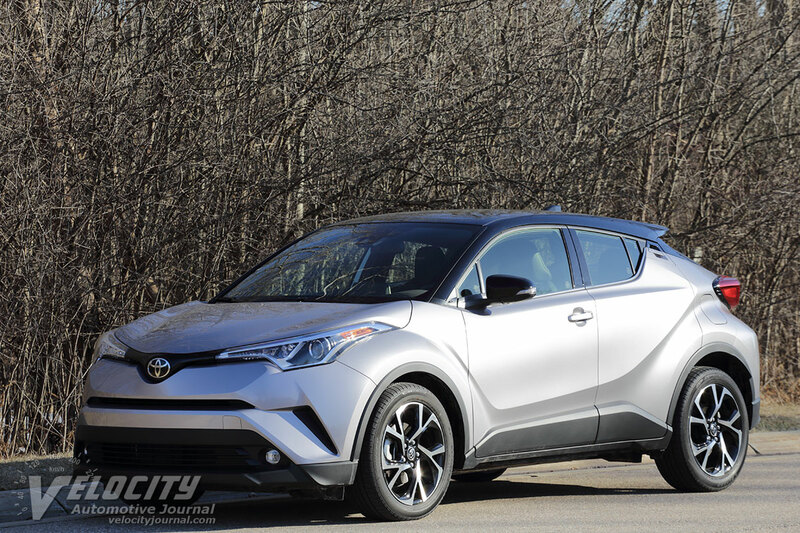 We think that the midrange XLE is the best value in the C-HR model range, as the Limited is in the same price range as the popular RAV4.